The Heart Foundation’s testimonial of Helping Hand Group’s support of their fundraising Luncheon. Our team recently received a wonderful letter from the Heart Foundation, Australia NSW Division. We were delighted to lend their organisation a helping hand at a recent fundraising luncheon in support of the wonderful work that they do. The Heart Foundation funds lifesaving heart research and works to improve heart disease prevention and care for all Australians. A BIG thank you to the Heart Foundation for taking the time to write to us. We look forward to many more successful events in the future! On behalf of the Heart Foundation NSW, I would like to thank you sincerely for your support and involvement in our annual Women with Heart Charity Luncheon held on May 12, 2017 at KPMG International Towers in Barangaroo. Thank you for the friendly and reliable auction service Helping Hand Group provided on the day – the event certainly would not have run as smoothly without you! I personally found the staff to be very professional, reliable, and easy to work with. `I truly value this relationship and appreciate your contribution and participation towards our event this year. Your support enables us to further progress our work in this critical area and for that we are sincerely grateful. On behalf of everyone at the Heart Foundation, thank you once again. We look forward to the 2018 luncheon and our continued relationship with you. 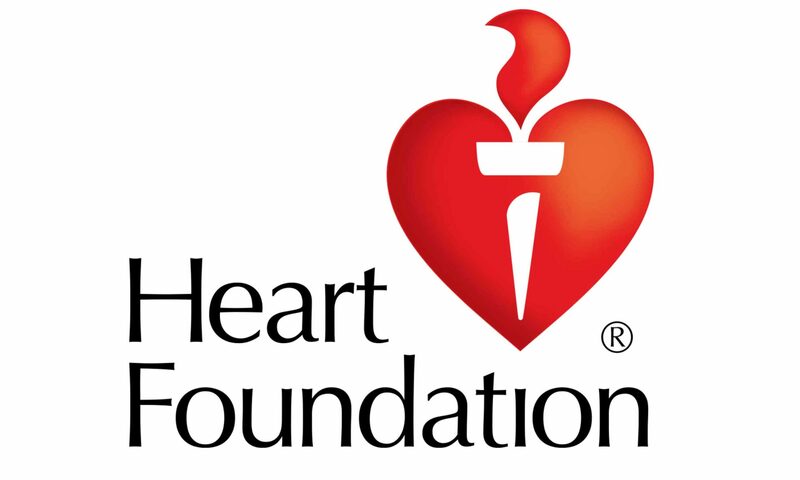 Learn more about the Heart Foundation HERE.